Please see our 2019 updated version of this blog here. CustomerSource is a Microsoft portal offered to registered Dynamics Users, known as Professionals. The Portal provides 24-7 self-support, self-training, software updates, hotfixes, news, knowledge base, and company-specific licensing information. Review the Microsoft Services Agreement and privacy statement, then click Create account. 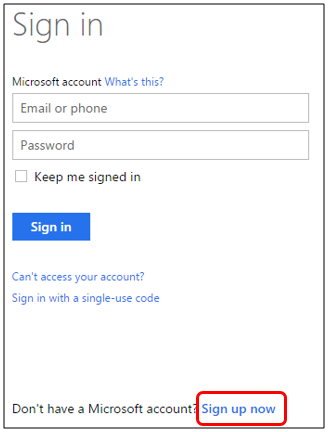 Your Microsoft accountis now created, and the account settings page will appear. You are ready to request access to CustomerSource. Users must request access to CustomerSource from a registered CustomerSource Administrator from within their company or a VAR contact (ex. Encore Business Solutions). When you click the hyperlink it will direct you to the Microsoft Account sign in page, enter your credentials and click sign in. Once signed in, the CustomerSource Home Page will open and your username will display in the top right-hand corner. 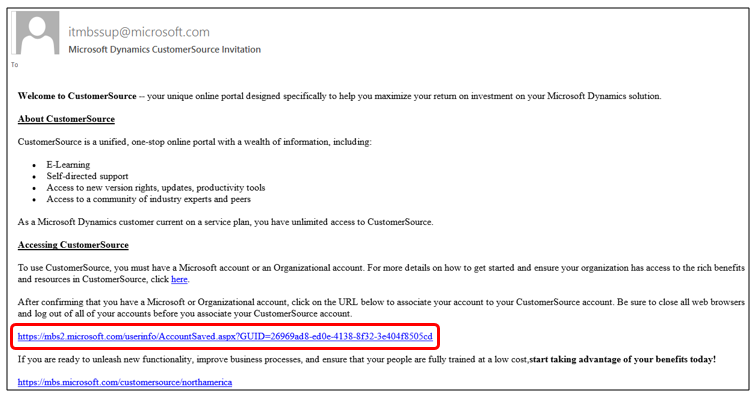 This will redirect you to the Microsoft Account sign in page, enter your credentials and click Sign in. It is recommended that all users who no longer require access be removed as soon as possible. ***Please note that the Billing Contact and Shipping Contact are mandatory roles. To delete a professional with one of these roles, you must first assign the role to another professional. When you are done, you will have the ability to delete the professional. What is new in Dynamics GP 2018? Get 9 premium pieces of content that will help you plan a Dynamics GP upgrade! Fabrice is a Dynamics GP Solution Specialist with a B.Comm, majoring in Accounting. She has previously worked as an auditor at a large firm and now spends her days communicating with Encore clients and helping to resolve their issues with Dynamics GP.